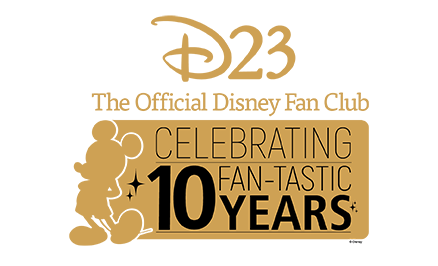 They are electronic actors that recite their lines over and over again, day after day, and year after year. 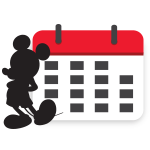 Each delivery is consistent, rehearsed, and perfectly timed. 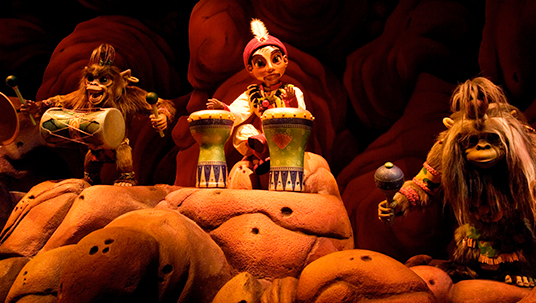 As Disney parks have evolved, these Audio-Animatronics® have, too. 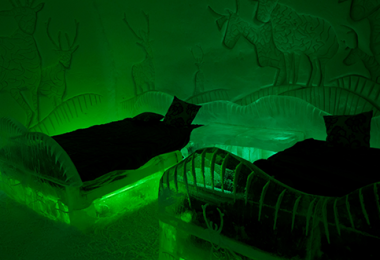 They help extend our imaginations and guide us through experiences we never thought imaginable in real life. 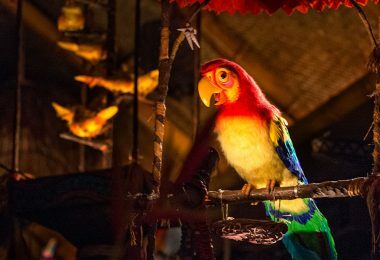 When Walt Disney found an antique mechanical singing bird in a shop while on vacation in New Orleans, he was intrigued. 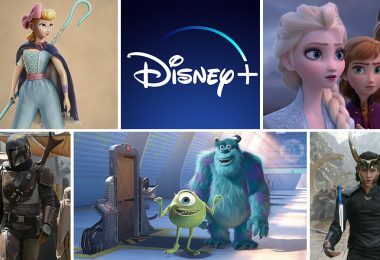 He reasoned that he and his staff had been doing animation on film for years, but it would be fun to try some three-dimensional animation. 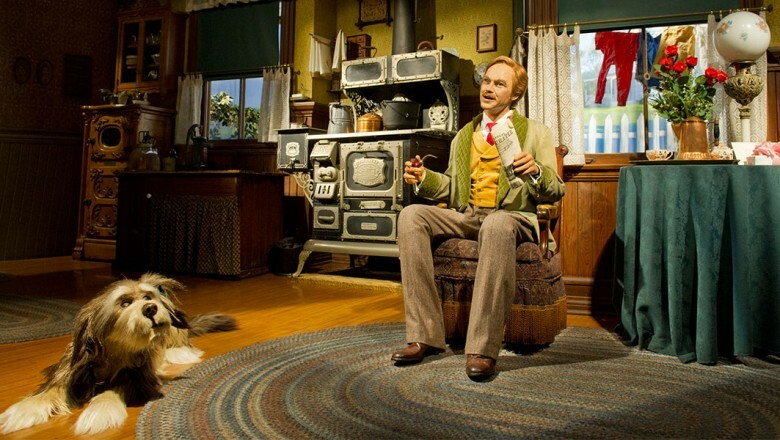 Walt’s mechanical is currently on exhibit at the D23 Presents Treasures of the Walt Disney Archives exhibit at the Museum of Science and Industry in Chicago, Illinois. 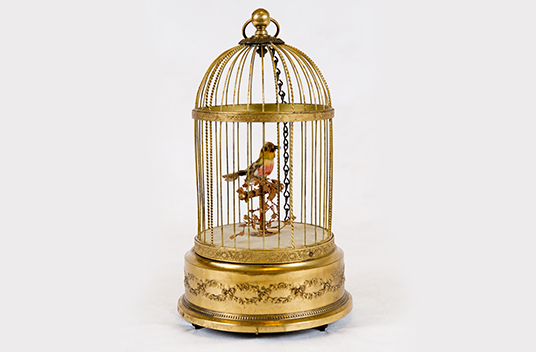 You can see how simple, but effective, this lifelike machine looked in it’s cage environment. Walt had Wathel Rogers and other studio technicians take the bird apart to see how it worked. Then work was started to come up with a prototype figure. Charles Cristadoro, a sculptor, modeled some human heads, utilizing actor Buddy Ebsen and staff members around the Studio as models, and experiments were made with cams, hydraulics, and other methods of enabling the figures to move realistically. One early concept was for a figure of Confucius, who would interact with guests in a Chinese restaurant at Disneyland. The Chinese restaurant was never built, so the technicians turned instead to the nation’s sixteenth president, Abraham Lincoln. When Robert Moses, in charge of the 1964–1965 New York World’s Fair, saw the figure being tested at the Disney Studio, he knew that he had to have it for the Fair. Walt agreed to speed up development of Lincoln, and the state of Illinois came forward to act as sponsor. The exhibit opened in April 1964, to great acclaim. 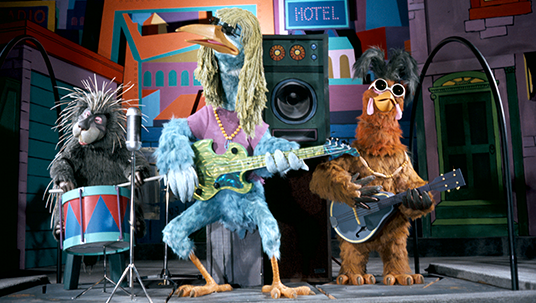 But, Audio-Animatronics had actually been used in a show that had opened at Disneyland the previous year. 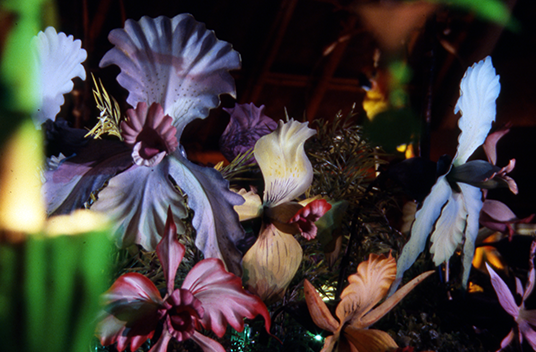 Less sophisticated figures of birds, flowers, and tiki gods populated the Walt Disney’s Enchanted Tiki Room. 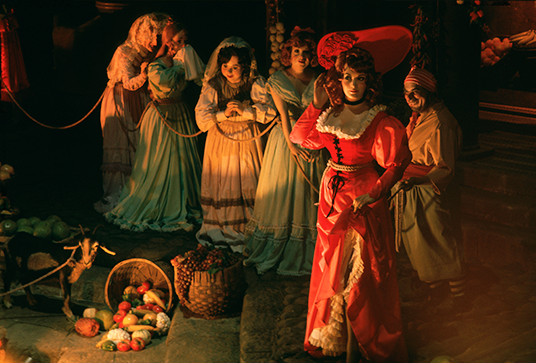 From then on, Audio-Animatronics would be an accepted part of many of the attractions at the Disney parks, reaching high degrees of complexity in Pirates of the Caribbean, Haunted Mansion, America Sings, Country Bear Jamboree, Spaceship Earth, The Hall of Presidents, and The American Adventure. 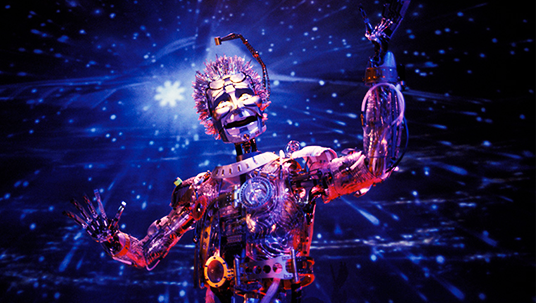 We’ve compiled a list of 30 of our favorite Audio-Animatronics from parks around the world. 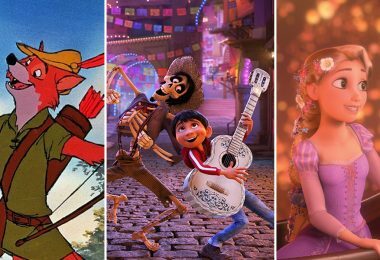 Check out this impressive lineup of Disney’s perfectly precise players that range from mice to monsters. 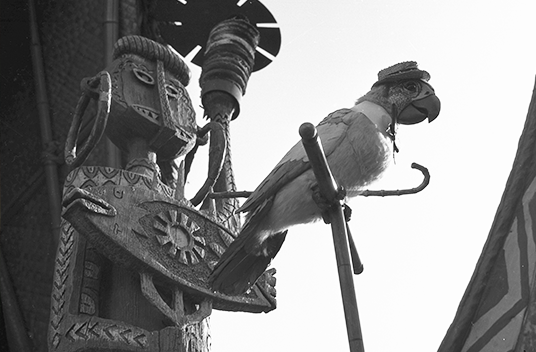 The Barker Bird from Walt Disney’s Enchanted Tiki Room at Disneyland. 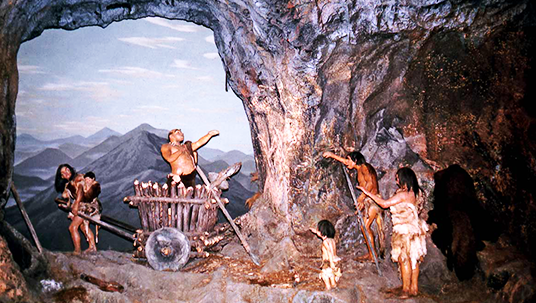 Cavemen from Ford Magic Skyway at the 1964–65 New York World’s Fair. 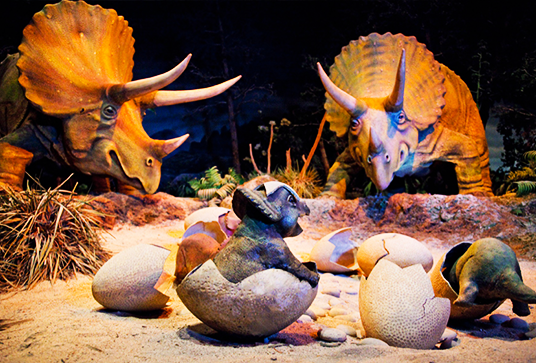 Dinosaurs, which debuted at the 1964–65 New York World’s Fair, are now in the Primeval World diorama at Disneyland. 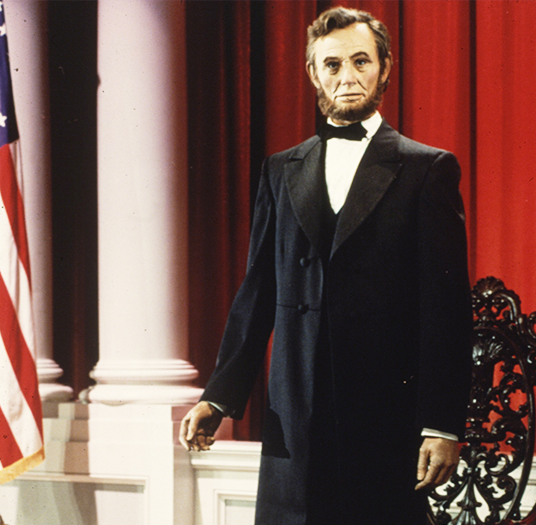 Abraham Lincoln, which debuted at the 1964–65 New York World’s Fair, is now in the Great Moments with Mr. Lincoln at Disneyland. 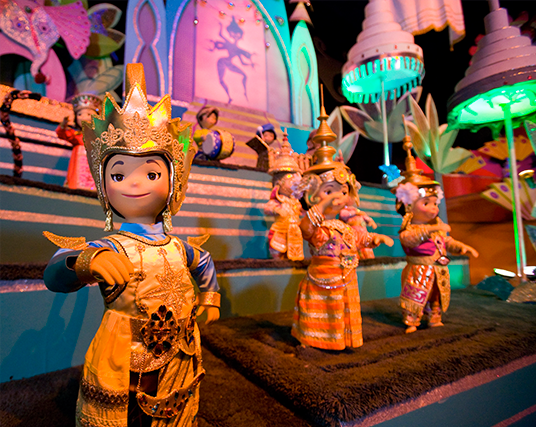 Dolls in it’s a small world, which debuted at the 1964–65 New York World’s Fair, are now at Disney theme parks around the world. 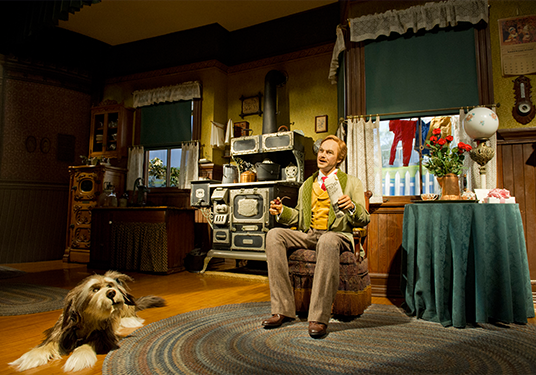 Father from General Electric’s Progressland, featuring the Carousel of Progress, which debuted at the 1964–65 New York World’s Fair, is now at Magic Kingdom. 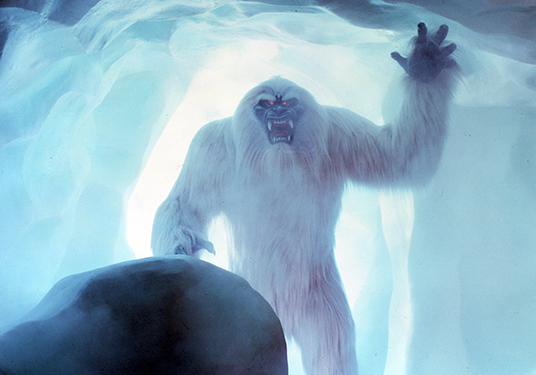 The Yeti from the Matterhorn Bobsleds at Disneyland. 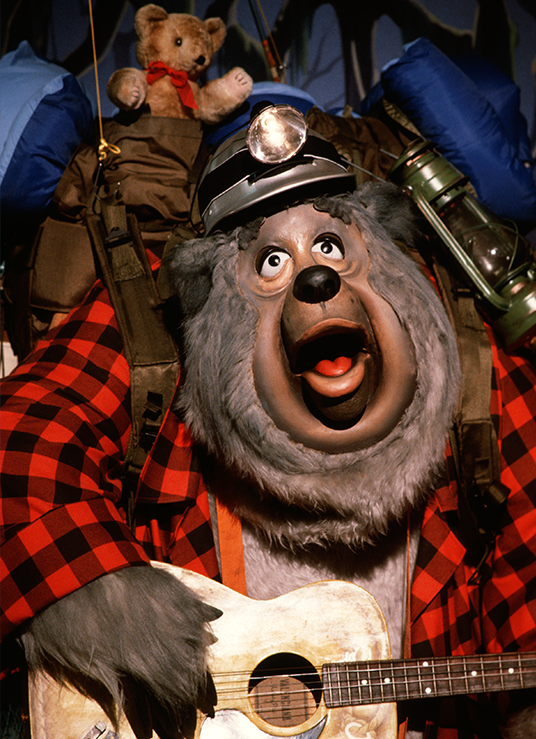 Big Al and the bears from Country Bear Jamboree at Magic Kingdom. Pirates and wenches from the Pirates of the Caribbean at Magic Kingdom and Disneyland. 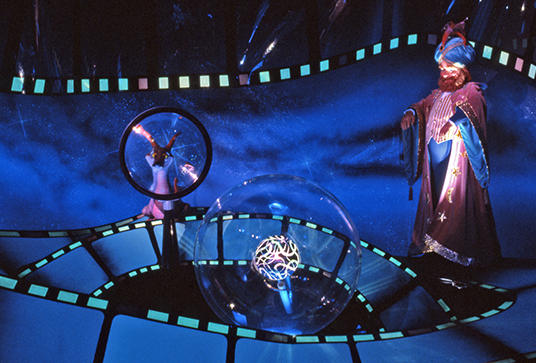 Dreamfinder and Figment from Journey Into Imagination at Epcot. 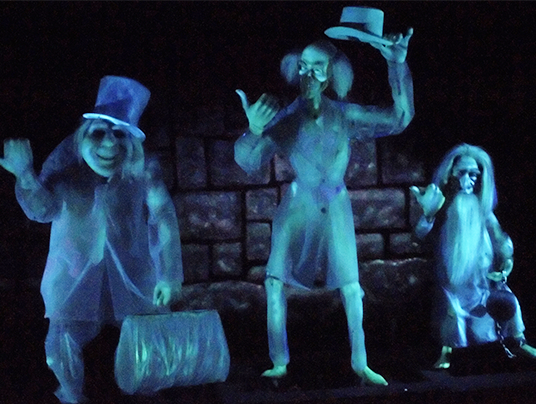 The Hitchhiking Ghosts from the Haunted Mansion at Disneyland and Magic Kingdom. 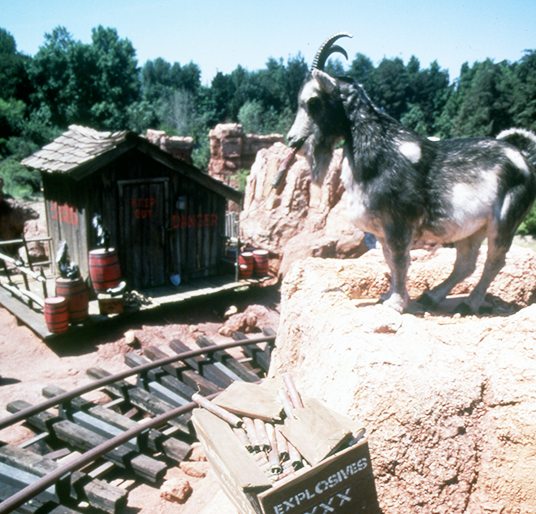 The goat from Big Thunder Mountain Railroad at Disneyland. 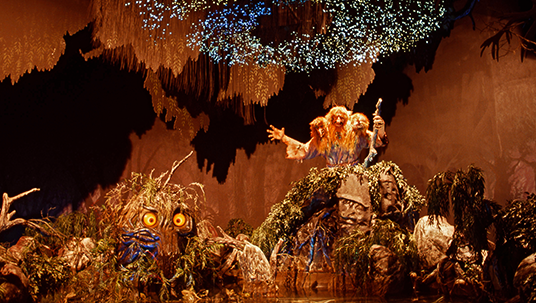 The trolls from Maelstrom at Epcot. 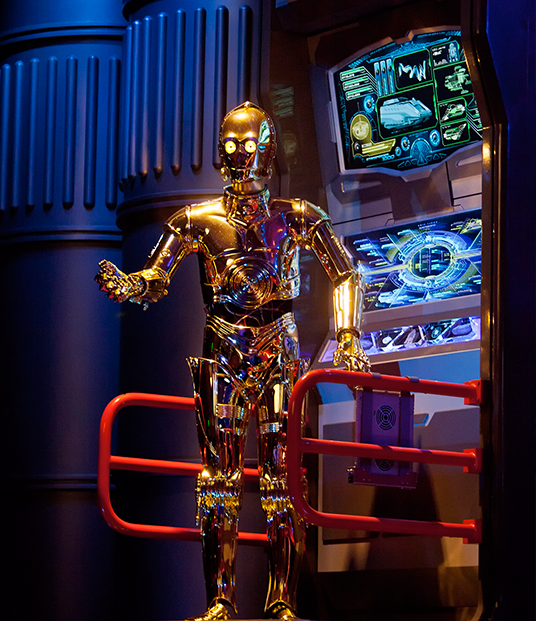 C-3PO from Star Tours at parks around the world. 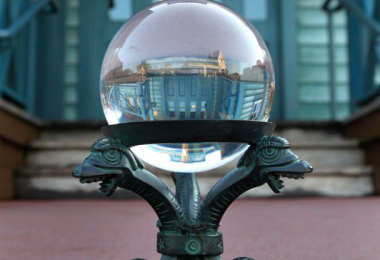 The Timekeeper from Magic Kingdom. 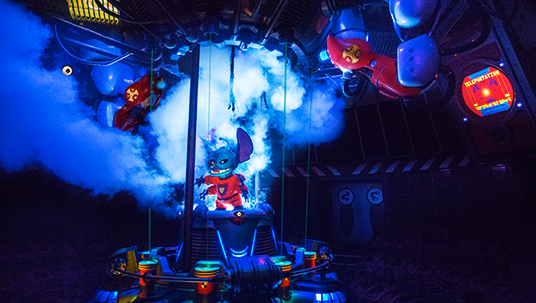 Stitch from Stitch’s Great Escape at Magic Kingdom. Sinbad from Sinbad’s Storybook Journey at Tokyo DisneySea. 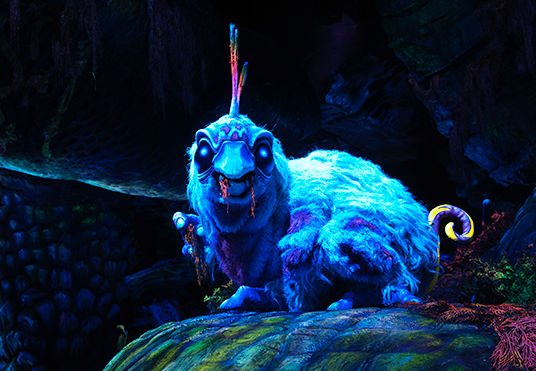 Creatures from Journey to the Center of the Earth at Tokyo DisneySea. 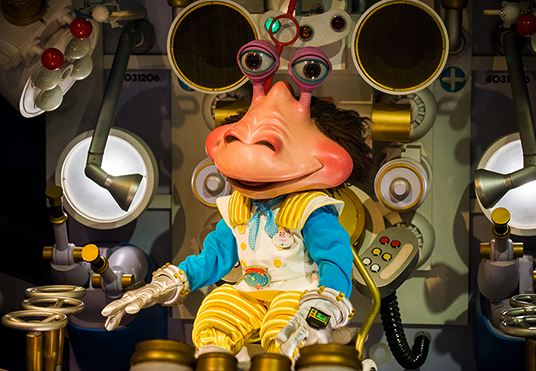 Tony Solaroni from Pan Galactic Pizza Port at Tokyo Disneyland. 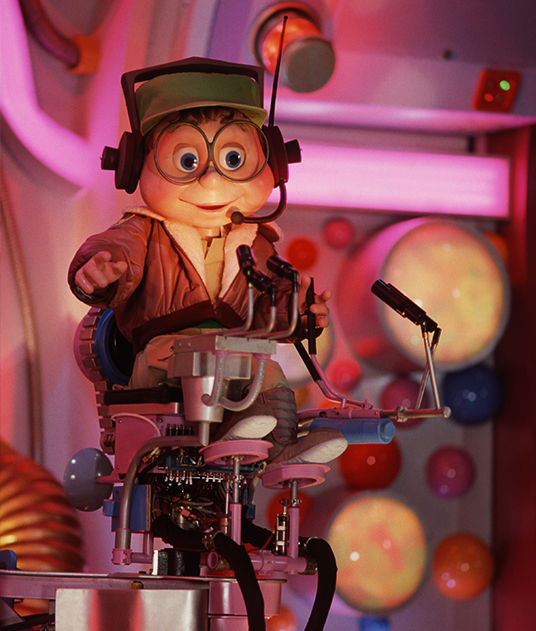 Buzzy from Cranium Command at Epcot. Characters from America Sings at Disneyland. 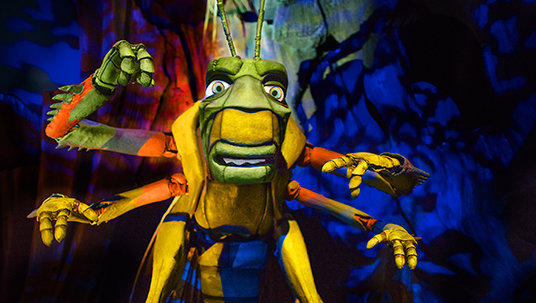 Hopper from It’s Tough to Be a Bug! at Disney’s Animal Kingdom and Disney California Adventure. Mr. 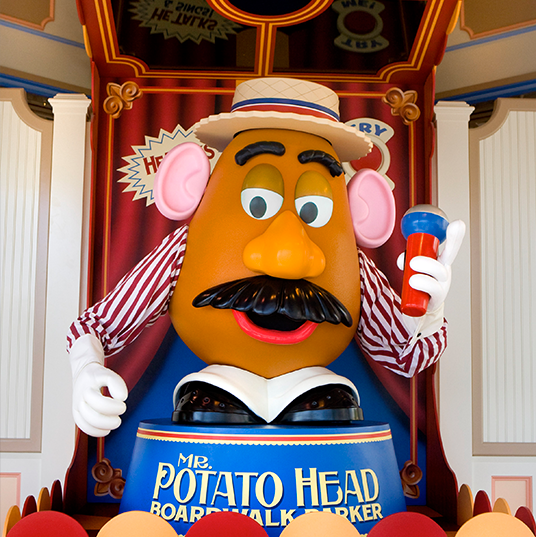 Potato Head from Toy Story Midway Mania! at Disney California Adventure. 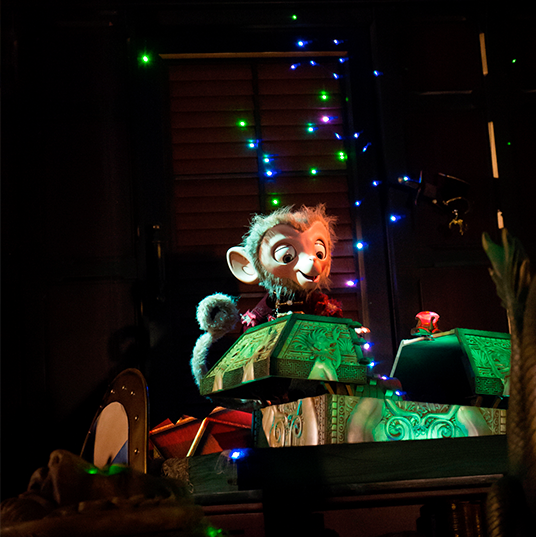 Albert from Mystic Manor at Hong Kong Disneyland. 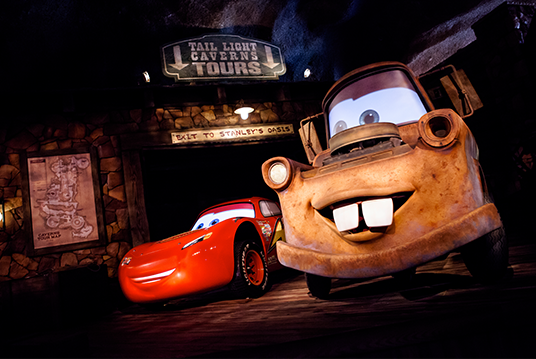 Lightning McQueen and Mater from Radiator Springs Racers at Disney California Adventure. 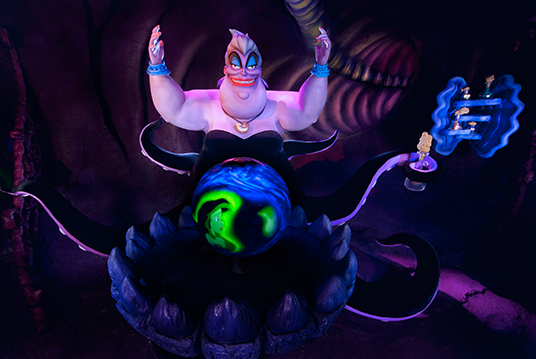 Ursula from The Little Mermaid—Ariel’s Undersea Adventure at Disney California Adventure. 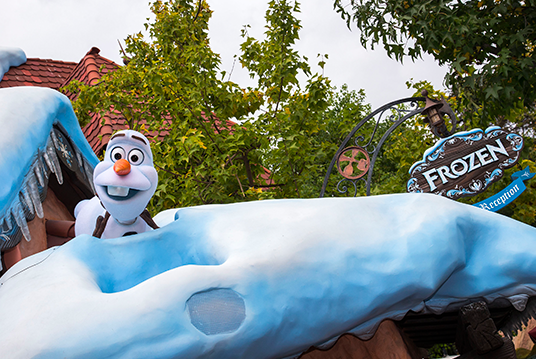 Olaf from the Frozen meeting spot at Disneyland.